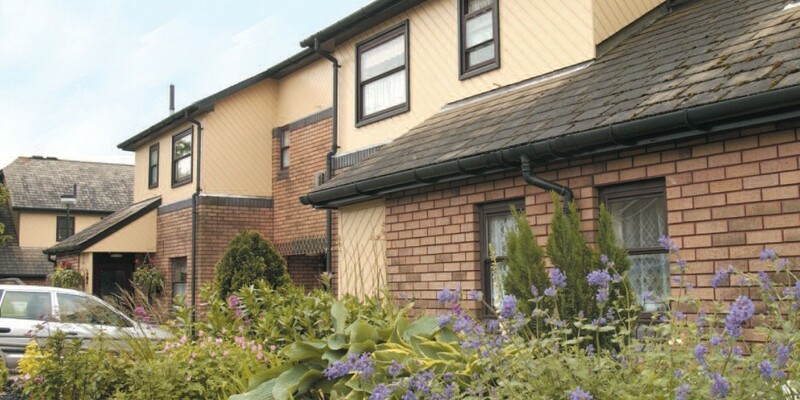 Residents at Stevenson Court in Newport have seen their homes in new colours since it was refurbished two years ago using Sadolin Superdec. The complex comprises low level residential accommodation for the elderly, with none of the buildings more than two storeys in height. The previous colour scheme involved black and dark red cladding and in a programme to renovate the appearance of the complex, Sadolin Superdec, in a variety of bright colours, was specified. Sadolin Superdec, a water borne opaque woodstain, offers an attractive alternative to traditional translucent wood finishes in both colour and finish while at the same time providing a solution to the main problems associated with traditional paints. Ease of application is a major advantage as it speeds up the exterior decorating process considerably with minimum disruption to the tenants. Sadolin Superdec provides an excellent standard of decorative finish to exterior timber that resists cracking, peeling and flaking. On bare timber, Superdec is self-priming and therefore is usually a simple two-coat application which offers reduced cost benefits over ‘traditional’ 3 to 4 coat paint systems. Also, minimal preparation is required at redecoration with the application of usually only one maintenance coat. The complex undergoes a makeover every six or seven years and with Sadolin Superdec specified for this latest refurbishment, maximum protection in a colour range which will not fade or diminish over time is assured.